Hemmings reported on the honor on last Friday. The CBE designation is one of five classes of the British order of chivalry, and it sits below the two Knight designations. Nevertheless, the award is an extraordinarily high honor. “It is extremely humbling to receive a CBE in the Queen’s New Year Honors. I’ve spent more than 50 years doing what I love, working with a wealth of highly talented and creative people around the world, but primarily in the UK,” Murray said of the award. 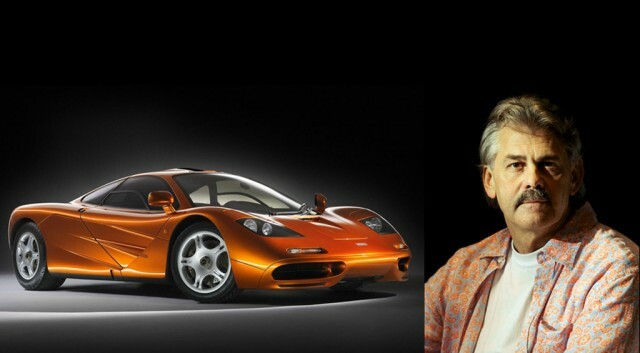 Murray, who was born in South Africa, is best known as the man behind the McLaren F1, the powerhouse supercar that came out of the original McLaren Cars start-up in 1991. Before then, he was the McLaren racing team’s technical director and spearheaded the development of both the 1987 McLaren MP4/3 and MP4/4. The latter propelled Aryton Senna to his first Formula 1 championship win and from then until 1991, McLaren took home four consecutive Driver’s and Constructor’s championship titles. In the 1988 F1 season, a McLaren racer won every race except the Italian Grand Prix. 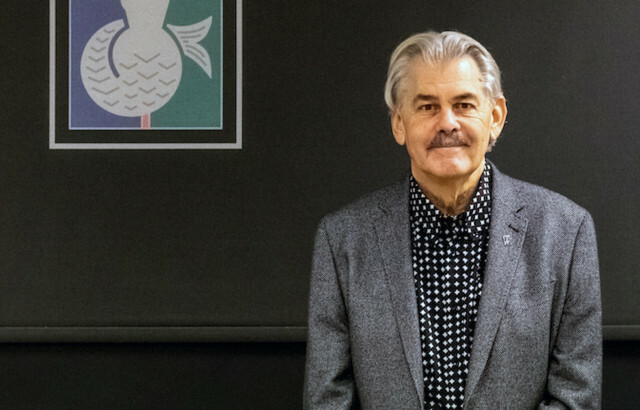 Today, Murray runs Gordon Murray Design and the newly established Gordon Murray Automotive. He also introduced GMD’s iStream construction to automakers; the first car to benefit from the F1-derived engineering practice will be the reborn TVR Griffith. Car bodies made with Murray’s iStream construction replace traditional stamped metal with a high-strength, thin-wall aluminum tubular frame combined with recycled carbon-composite panels built in a honeycomb structure. Murray claims it can cut a body’s weight in half. GMA has a new sports car in development, but Murray plans to tackle numerous auto segments in the future. Sedans and even trucks are on the table with iStream construction.